Mr. Harrington created Harrington & Company in 2014 to service the needs of clients in Southern NH and Massachusetts. Formerly with Harrington & Reeves and CBRE/New England, Mike has 25 years of diverse commercial real estate experience in Advisory Services, brokerage and management achieving results for his clients on various assignments throughout New Hampshire and Northern Massachusetts. Mike actively represents both tenants and landlords specializing in office, industrial and retail development requirements. Mike is a CRE Member, a designated CCIM and has his RPA from BOMI. Mike is an active member of the business community currently serving as Chairman of the Manchester Planning Board, Board of Directors, Mental Health Center of Greater Manchester where he serves on its Finance Committee and Strategic Planning Committee, he is a former Chairman and Trustee of In-town Manchester. Bill Norton is primarily responsible for providing the direction and strategies for the growth and development of Norton Asset Management, Inc., concentrating on procuring and maintaining long-term client relationships. 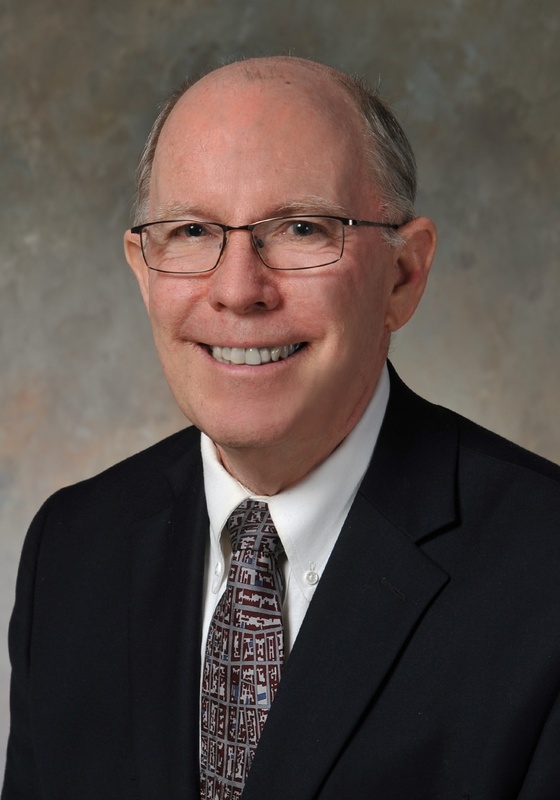 Bill acts as the primary contact for advisory services for clients such as Fedcap, UNH, Dartmouth College, Diocese of Manchester, PSNH and several hospitals. He is a specialist in the management of the construction process from design through occupancy and has extensive experience in energy and facility management as well as real estate brokerage. Bill was previously responsible for brokerage and tenant fit-up for 500,000 SF of Class A office buildings (including Bedford Farms, formerly NH’s largest office park). Prior to that, he was responsible for real estate acquisition, construction and management of 53 bank facilities totaling 333,000 SF. 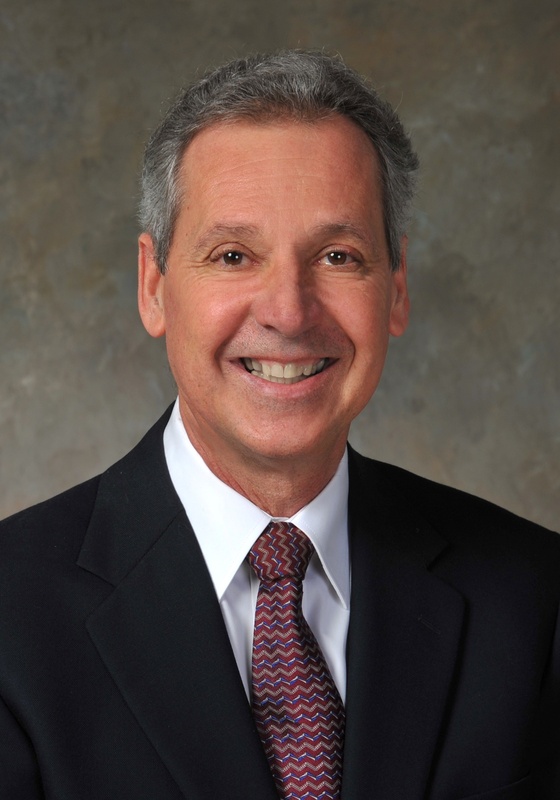 Bill is an active Counselor of Real Estate (CRE) advising clients up and down the Atlantic Seaboard. He is also a BOMA certified Facilities Management Administrator (FMA). Alan Roy oversees all operating and financial systems, budgets and general financial condition of properties managed by Norton Asset Management, Inc. He provides financial modeling and analysis support to the Company’s brokerage activities as well as financial and strategic studies for clients. In addition, he offers consulting services for a wide range of real estate and general business matters, with special emphasis on budget and financial modeling. 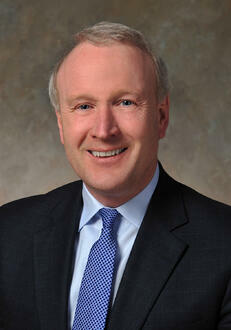 He often teams with Bill Norton, CRE, on Norton Asset’s complex, sensitive and confidential assignments. He also managed all contract corporate and facilities services. 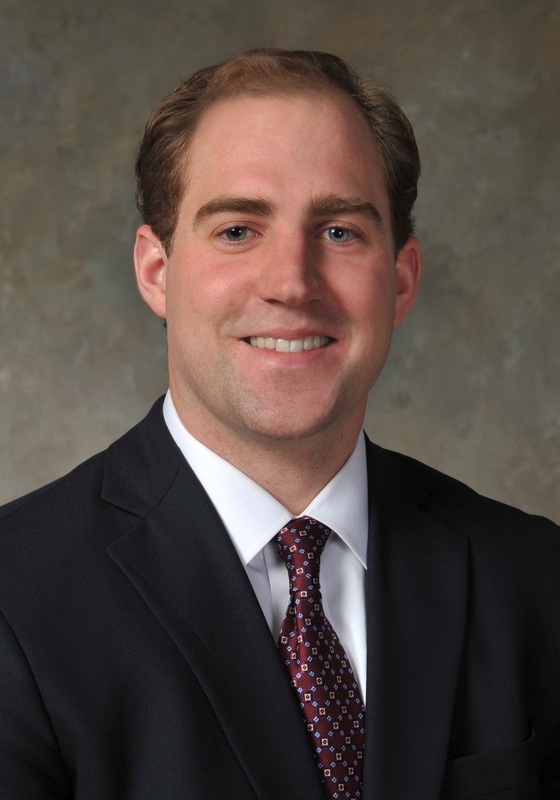 Chris Melanson joined Norton Asset Management in 2018, and was previously with Harrington and Reeves as a sales associate starting in 2016. Chris earned his NH, Associate Brokers license in 2108 and currently serves the Southern New Hampshire and Seacoast markets. Chris focuses on generating new business leads, landlord representation, buyer representation and tenant advisory. Prior to joining Harrington and Reeves, Chris worked for Melanson Real Estate, Inc., as a sales person specializing in residential sales throughout the Lakes Region of New Hampshire, Chris represented both buyer and seller of residential properties. Chris’s total sales were over 1.5M in his first year of residential.